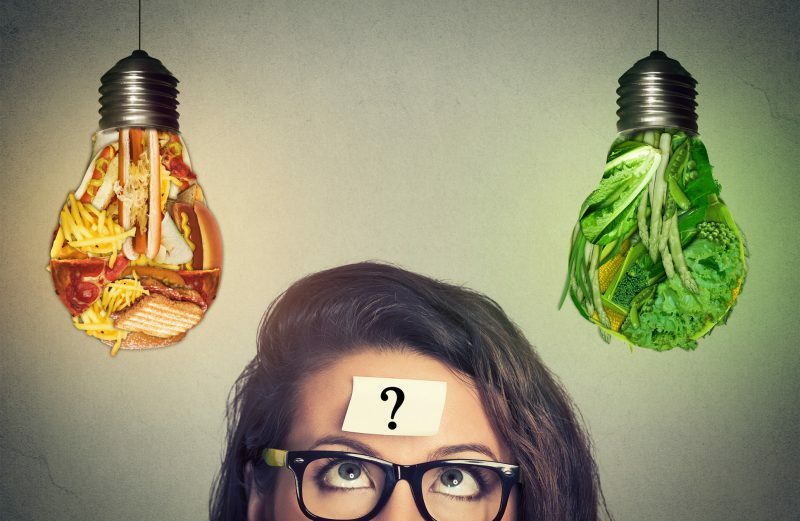 Did you know that what you eat affects your brain health in terms of functioning, development, mood and energy? Although the brain takes up only 2% of our total body mass, it uses about 20% of our energy resources…aka food! All the food that we consume breaks down into carbohydrates, protein and fats. From there, our brain uses those macronutrients for different functions. 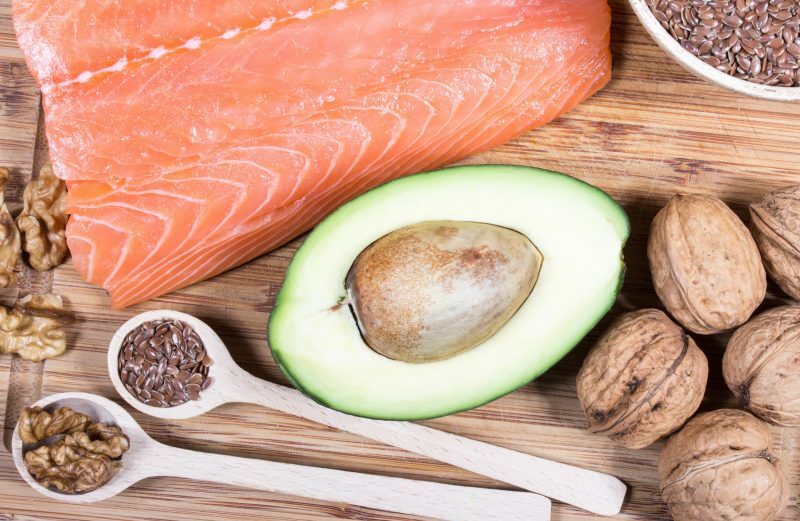 One of the most important macronutrients being heart-heathy fats…but more specifically the essential fatty acids: Omega 3 and Omega 6. These fatty acids have been linked to preventing degenerative brain conditions as well as the creation and maintenance of cell membranes. 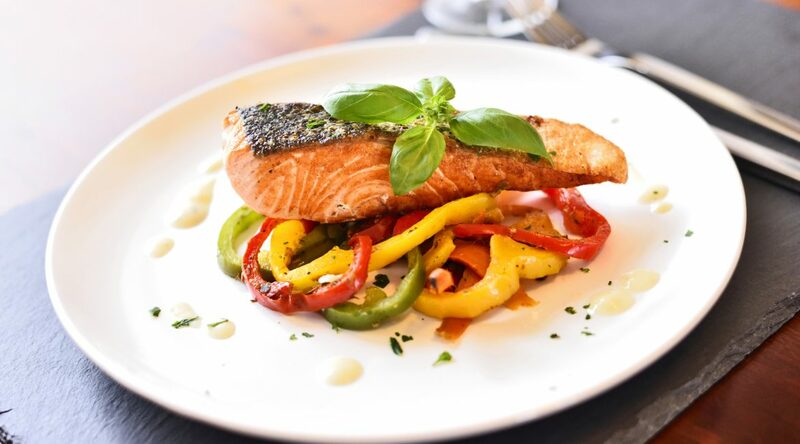 These fatty acids are found only in the food that we consume so it is crucial that we include foods in our diet rich in Omega 3 and Omega 6 to maintain a healthy brain. There are two types of omega fatty acids that you need: Omega 3 and Omega 6. There is also an Omega 9 fatty acid which our bodies can make, but is also found in food such as canola and sunflower oil. Why the different numbers? Chemistry. The number tells you the position of the first double bond in the chain of carbons that make up a fat. Why does that matter to you? The position of the double bond changes the shape of the molecule, which means it acts in different ways on your metabolism. Also, since these fats have a double bond, it means they fall under the category of “polyunsaturated” fats. • Omega 3 is a structural component of cell membranes; important for making vessel walls flexible and lowering cardiovascular disease risk. • DHA is essential for eye health. • DHA is also found in high concentrations in your brain so there is hope it could relate to decreased risk of Alzheimer’s disease with adequate consumption. • Higher intakes of Omega 3 relate to lower serum triglycerides and improve heart disease risk. Check out the recipe below to begin including more Omega 3s into your diet today! Heat pan over medium-high heat. Sprinkle fish evenly with 1/2 teaspoon salt. Coat pan with cooking spray. Arrange fish in pan; cook for 4 minutes on each side or until fish flakes easily when tested with a fork or until desired degree of doneness. Learn why you experience that afternoon crash after eating a bowl of pasta for lunch and how food impacts your brain's mood and functioning. 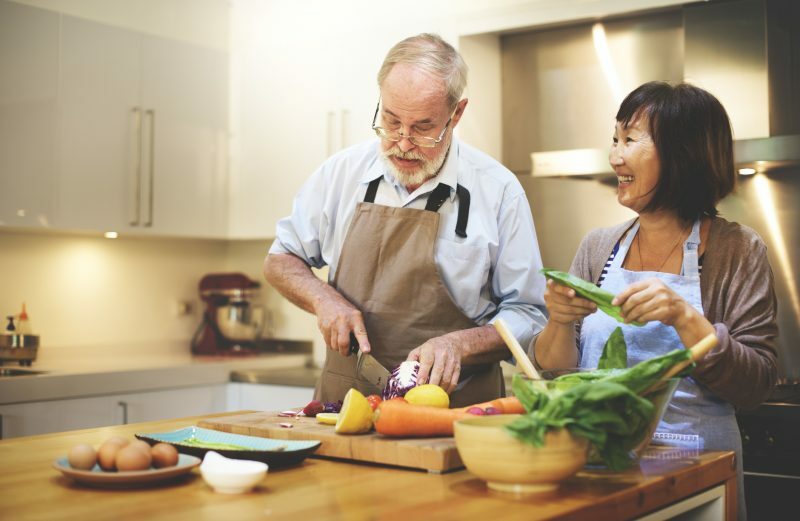 By following these simple tips, seniors can learn to eat healthier and feel better every day of the week.